Desert Getaway | KUMSHEEN | Raft. Relax. Recharge. We had a wonderful time at Kumsheen last weekend. Your staff is very knowledgeable, courteous and helpful so our experience was an excellent one. We will definitely do it again! Raft 80km of the Thompson! 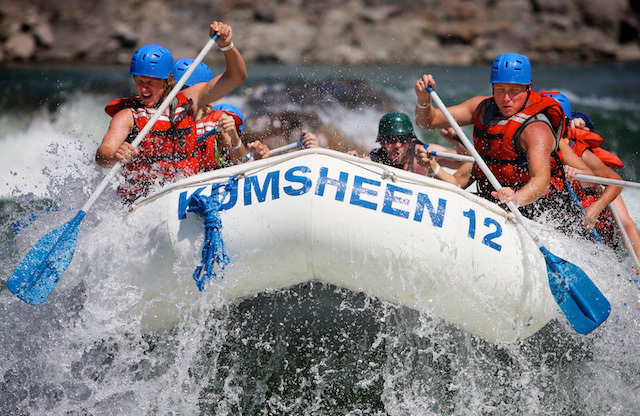 Much more than whitewater, this river escape floats you through stunning desert-like badlands – sagebrush, Ponderosa pines, prickly pear cactus – and over 40 sets of the river’s best whitewater rapids. The highlight of the first day is Black Canyon, a 150-million-year-old sedimentary canyon wall with a powerful rapid in its gorge and a golden eagle as a sentinel on its cliffs. 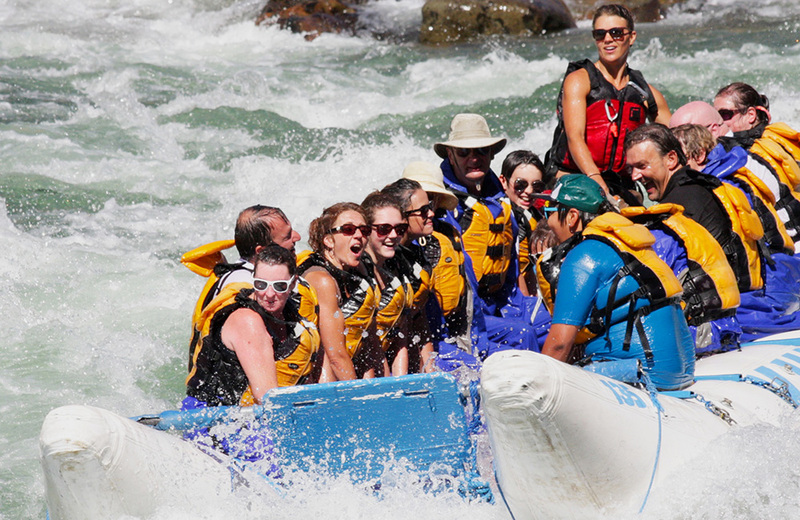 Once off the river, you are bussed from Spences Bridge back to our Rafting Resort in Lytton, where you will enjoy dinner, evening activities, and accommodation of your choice, followed by breakfast in the morning. 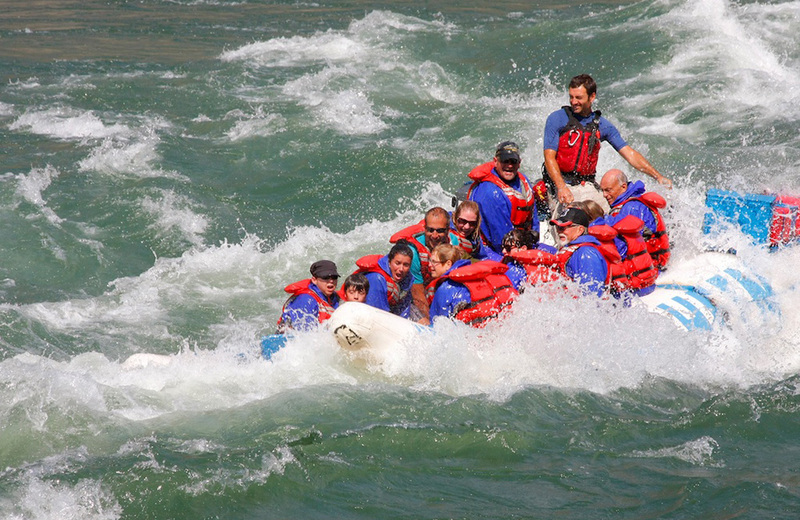 Day-two will excite you with the legendary Thompson River rapids. We bus you back to Spences Bridge in the morning, where easy rapids launch the day until you arrive at Nicomen, half-way on your voyage to Lytton. After a hearty lunch on the deck overlooking Nicomen Falls, you’re back on the river, immediately assaulted by the first of 18 legendary rapids. For a wonderful two days and an adventure that will awaken all your senses, choose this excursion. Check out Geology and Nature Weekend for a different take on this two-day adventure. ACCOMMODATIONS – Includes 2 Nights of Camping. Upgrades Available.